Developed by independent studio Serellan, composed of industry veterans who previously worked on titles like Halo, Shadow of Mordor, Killzone, Mad Max and Need for Speed among others, Epsilon is a squad shooter, being developed using the Unreal Engine 4. 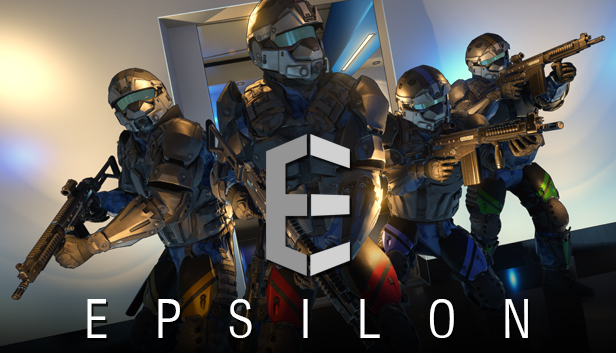 The studio announced today that Epsilon is being readied for closed alpha testing in the next few weeks. Serellan has also released the first gameplay trailer for Epsilon, giving us a glimpse of the planning and squad commands, and a fist taste of the story of the title. Epsilon is planned to release on Steam Early Access this Fall. Serellan has previously announced that all Kickstarter backers of their previous title, TAKEDOWN: Red Sabre will be receiving Epsilon for free.